For the past three years, we have been trucking five loads a week to a domestic market that is hoping to expand. We have been in this market for the last twenty years, and it is getting more sophisticated each year. This specialty market now has testing for gluten and GMO contamination as well as numerous other contaminants. 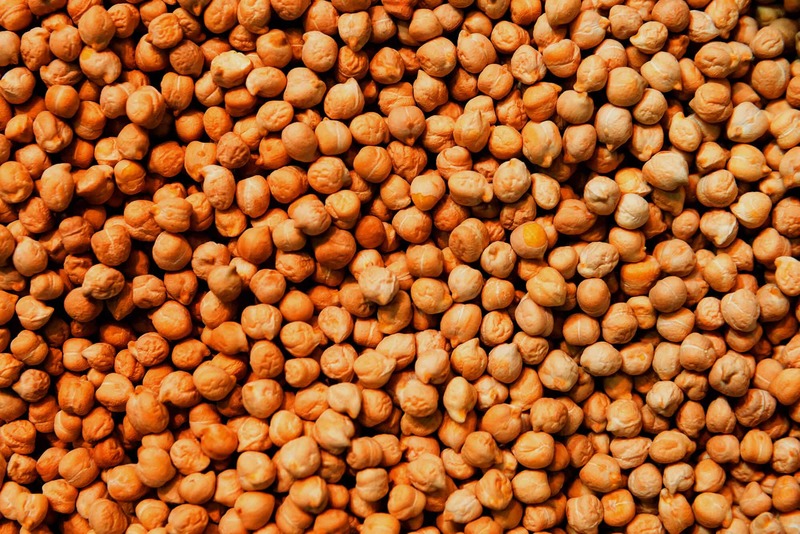 The pea protein is being used in the production of protein isolate for international use resulting in protein shakes, bars, and other isolate products. between this and the pet food industry, there will be a huge demand for yellow peas in Manitoba. We are always purchasing peas, call us to see what we can offer you or to set up a producer contract for the spring.